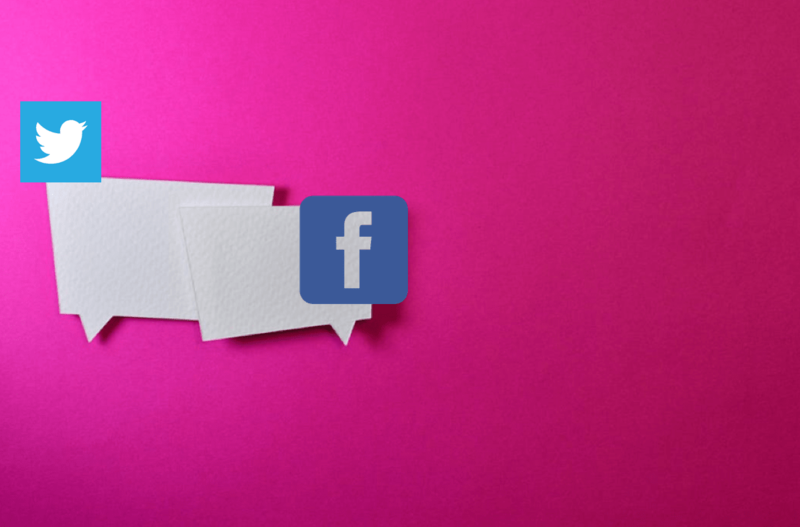 Facebook has surpassed 1.2 billion users of their Messenger interface, and there have been more than a billion messages between consumers and business each month. This means that conversing directly with your customers is both highly likely, and often necessary to retain your customers and attract prospects. Meanwhile, Twitter has more than 100M daily active users, and 85% of small and medium businesses use Twitter to manage their customer service. Direct conversations in both these Social Media channel deepens the emotional connection your customers which then turns them into authentic fans which expands viral word-of-mouth promotions – impacting your bottom line. With Facebook pages and your brand’s Twitter feed being a great forum for business to post information about product and updates, it’s also an opportunity for real time conversation between you and the community of customers and prospects. This exchange is helpful for users on the page, but sometimes comments or concerns are best kept private, both for the sake of the commentator and also for the benefit of your brand integrity that could be impacted by the color of the comments. And this is where the ability to manage your Social Media in multiple ways – responding to public comments or responding to posts in private – is key to optimizing the digital conversation(s) you have with the visitors to your Facebook Pages and Twitter followers. Customers and prospects like to heard and better yet responded to, especially if they realize they are not just one voice among many through a private exchange with you, the business and the brand. With eClincher’s powerful Social Media Management feature called Inbox, you can now respond directly to a comment in on your Facebook page through a private message, as well as to a tweet on your Twitter account with a direct message, keeping the content and nature of your communication secure and 1:1. The exchange can then expand into an ongoing thread between you and the customer/prospect through Private Messenger. This means that resolutions are streamlined the outcome is the best customer experience possible. We are the only Social Media Management solution that is providing this capability. Try us for free (no credit card required) today and see just how easy it is to have 1:1 conversations with your customers, prospects, users. Turn them into your biggest fans and your biggest promoters and let the viral effect kick in. All you need is the eClincher Inbox’s direct-messaging superpower!